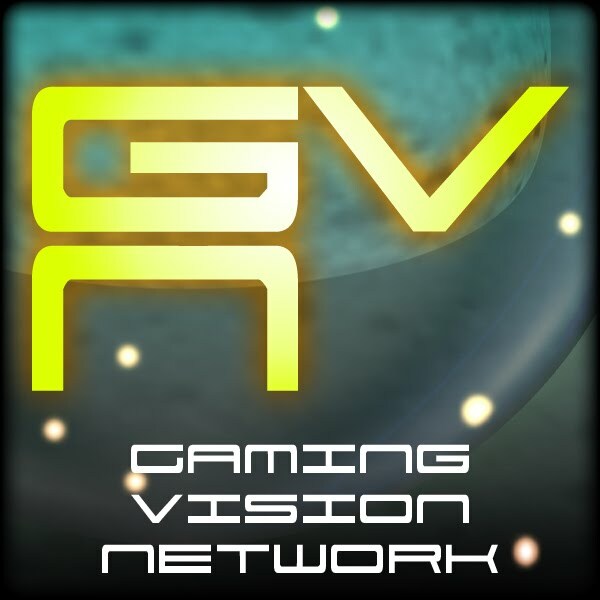 Gaming Vision Network: GVN Radio Episode 26. In case you missed last night's episode, here's your chance to catch up. 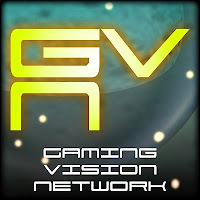 We had a ball and we relly enjoyed interacting with our guests.